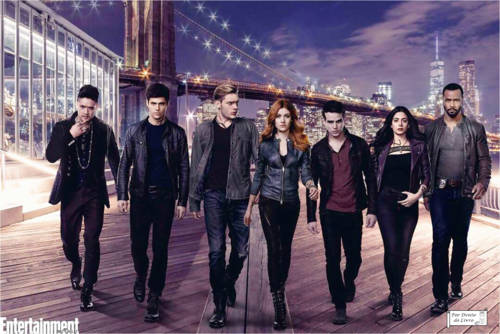 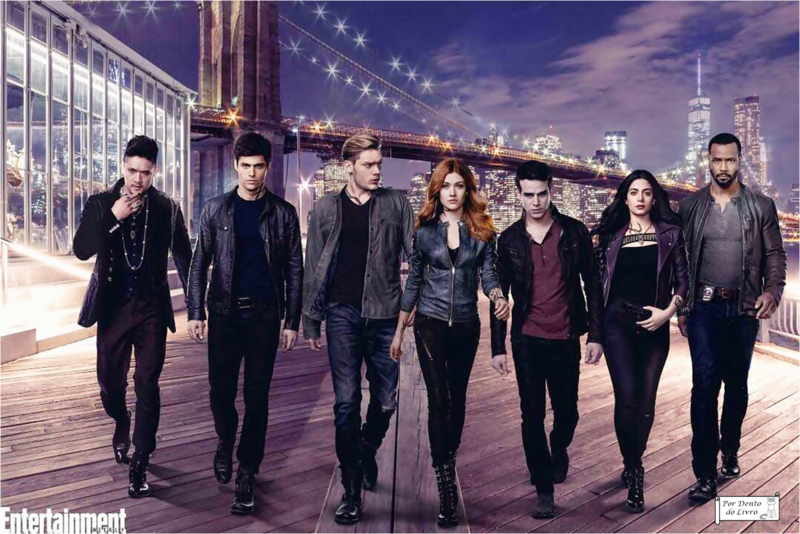 Shadowhunters. . HD Wallpaper and background images in the Shadowhunters TV 表示する club tagged: shadowhunters season 2 matthew daddario alec lightwood photoshoot alberto rosende simon lewis dominic sherwood jace wayland emeraude toubia isaiah mustafa luke garroway isabelle lightwood katherine mcnamara clary fray.